Well, You voted for it! I'm pleased to announce the Builder of the Month interview from our recent Poll announcing Norwegian737Project as the preferred winner we'd like to hear more about. So therefore see the fantastic interview i had with Kjetil below! 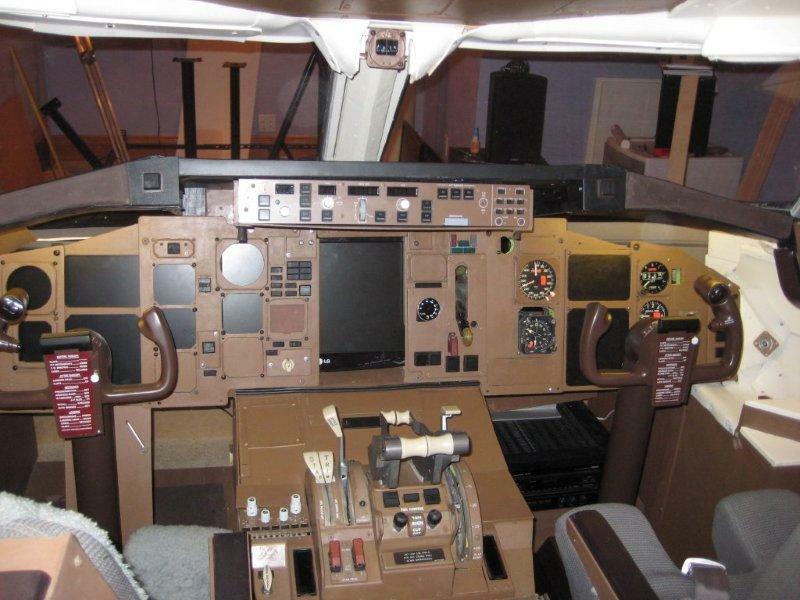 Welcome to the Builder of the Month 2011, hope everyone had a good christmas and new year, and to start January 2011 we have a fantastic simbuilder who has replicated a full boeing 727 cockpit. Those of you who prefer the older 'steam guage' aircraft will be in for a big treat whilst the rest of you enjoy a whole selection of quality workmanship. It gives us great pleasure in presenting Will Tucker with the Builder of the Month award for January 2011, here's what he has to say at interview. Hello MyCockpit.org and welcome to the final Builder of the Month award for 2010. Last month we told you it would be special and here is it: An extra long interview with Mike Black who has made considerable progress on his flight simulator. This Months award goes to Richard Hutchinson for his Boeing 737 Flight Simulator and how much it has recently progressed. We are delighted to award Richard with this months BOM award presented to the member who has made the most progress, best ideas, innovation, and overall good workmanship. Hi all, as usual our monthly builder of the month who we feel has excelled in simbuilding this month. This month's award goes to Spiros, who is building an Airbus flight simulator. We asked spiros some questions to help us get a greater insight into whats behind a great looking flight simulator. This Months award for the builder who we feel has outstood to us most is Sean Nixon. We would like to present the award to Sean, as he has got off to to an excellent start, providing help and diving well into programming and wiring terratory. Sean has been an inspiration and is often recognised for an excellent visual system he has running. We caught up with him to hear more about the build.